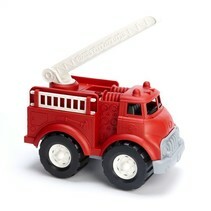 Imagination starts with a spark! 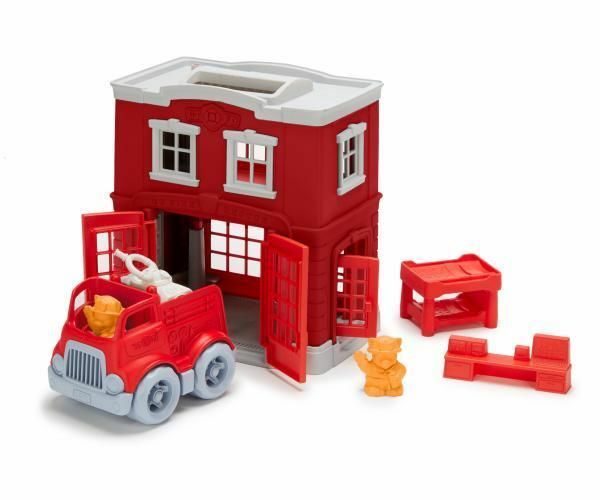 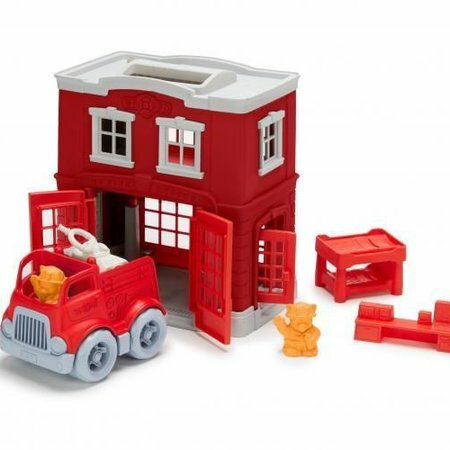 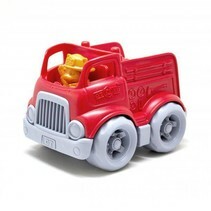 With Green Toys Fire Station Playset, your little firefighter gets to save the day, while helping to save the planet! 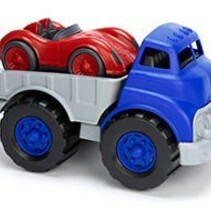 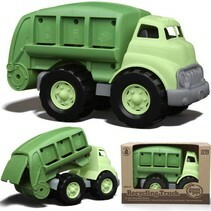 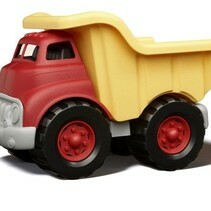 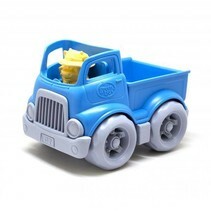 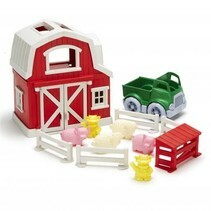 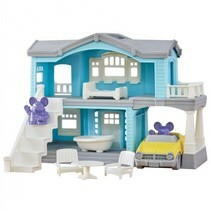 As always, this playset is made of 100% recycled milk jugs and is top rack dishwasher safe!